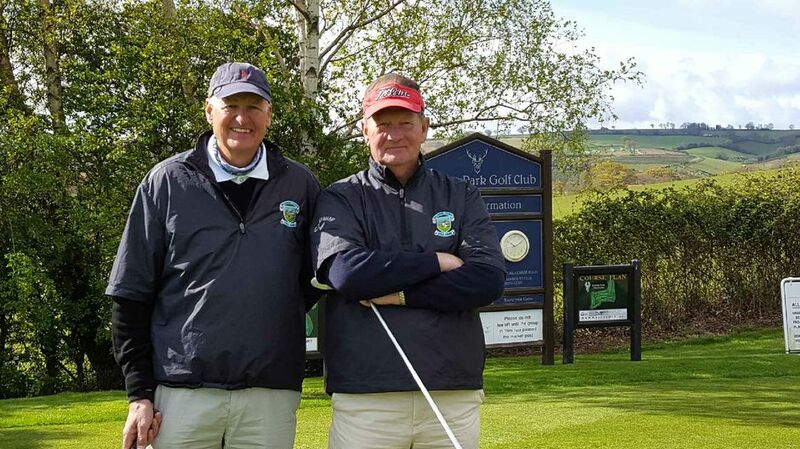 The Wiltshire over 55's men'sTeam plays in the Channel League against Glamorgan, Gwent, Cornwall, Devon, Somerset and Gloucestershire. The format is a 10 man team playing 9 holes scratch Foursomes in the morning and 10 , 18 hole scratch, singles in the afternoon. Latest League tables are shown here . Our annual Senior County Championship will take place next year at Wrag Barn GC on Wednesday 19th June 2019, over 18 holes scratch strokeplay.